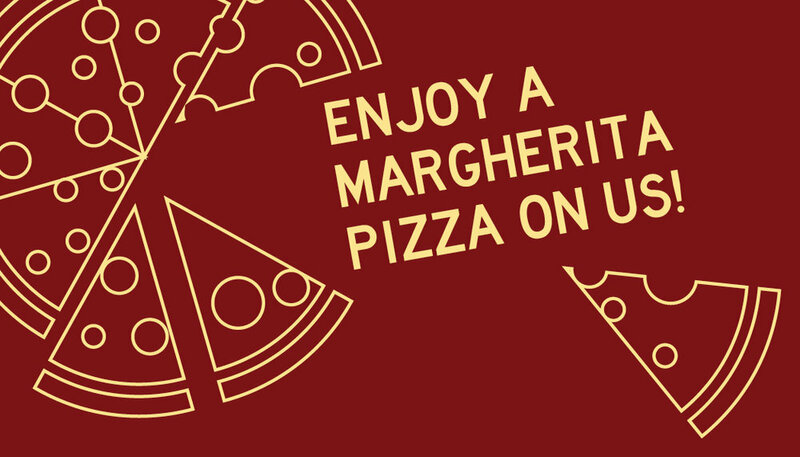 Pizza is the best food and Nomad makes the best pizza. I created a few quick marketing pieces for them recently. 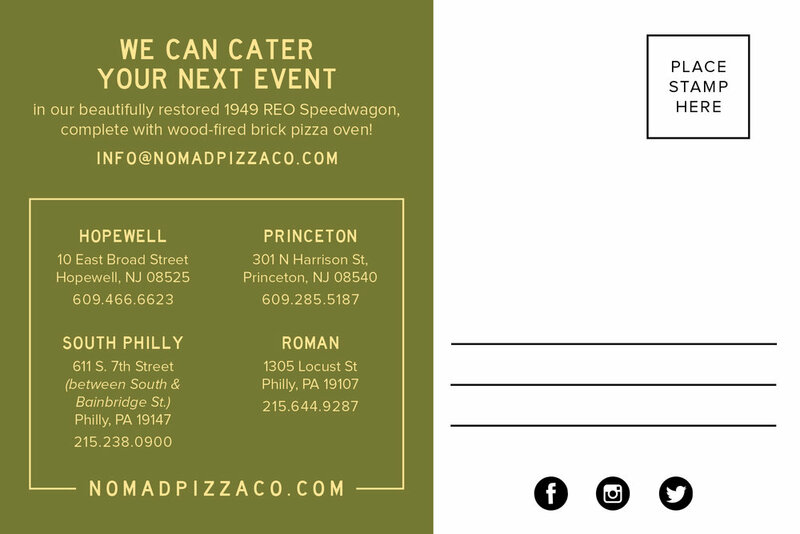 If you need a pizza truck for your event, look up Nomad out of Hopewell, NJ.